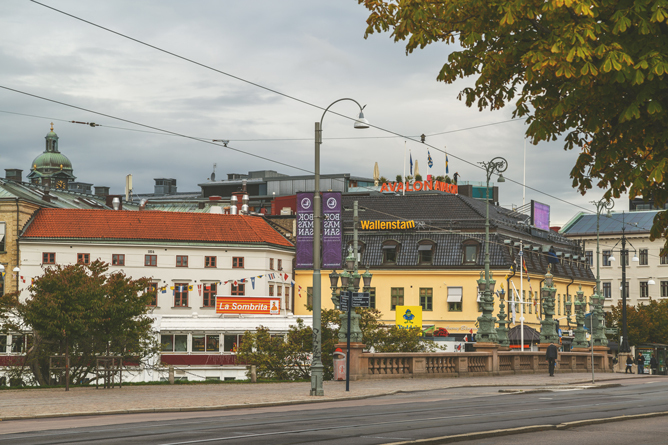 Cosy Gothenburg is located on the west coast of Sweden. 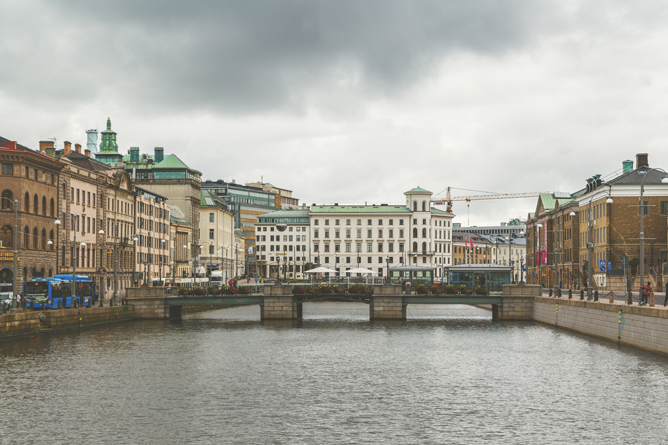 Geographically it’s also a very heart of Scandinavia – right in between Oslo and Copenhagen. 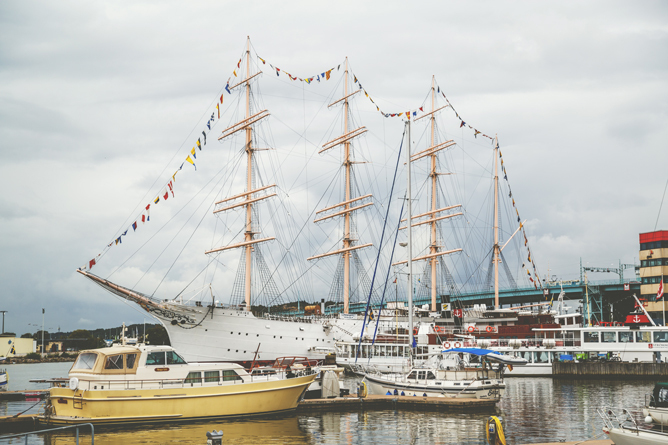 While most tourists prefer Stockholm over Gothenburg, or land here only to go directly to marvellous archipelagos with their amazing nature, locals are really fond of Gothenburg. So, I suppose, it’s a good reason to also pay closer attention to this city. 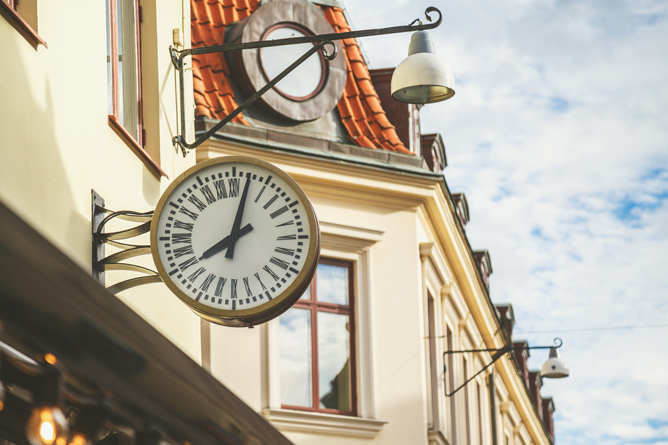 Trust me, there is so much to do, see and taste in ‘the cultural, music and culinary capital of Sweden’! I have chosen some of the must do’s, that will help you to understand the atmosphere and lifestyle of this city a wee bit better. Is it Gothenburg or Göteborg? The story behind this situation is very simple. English version was invented in 1621 to make it easier for foreigners to pronounce it. Gothenburg is a main port of Sweden and a trade city, so there always were a lot of important foreigners wandering around. Gothenburg is only 450 square km’s big (Singapore citizens with their 700 square km’s territory for a whole country won’t probably agree it’s not a lot!) and has 500 000 locals living there permanently. But its 400 years history turned it into an authentic and incredibly interesting place with the warmest, despite a cold climate, atmosphere. Locals are never in a rush. Looks like they’ve never ever heard of something like that! They are all about slow coffee catch-ups and talking for ages. Coffee in Sweden is a kind of religion. 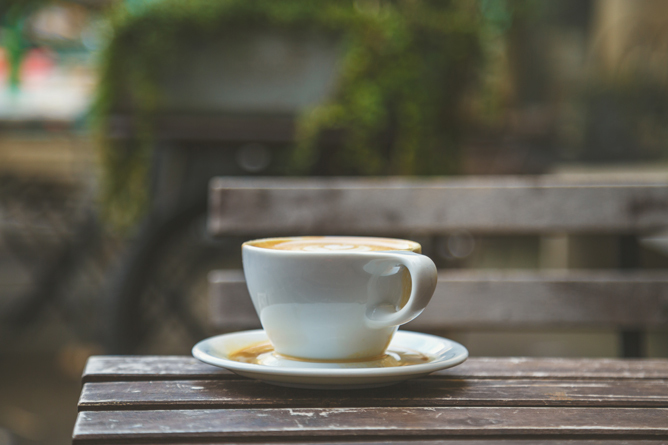 Locals believe that due to their georaphical position they don’t receive enough of day light, so they never have curtains in houses and drink a lot of coffee to keep themselves awake. Of course, great coffee and pastries are offered everywhere (even supermarkets often have fika corners! ), but the most delicious drink is surved in da Matteo. 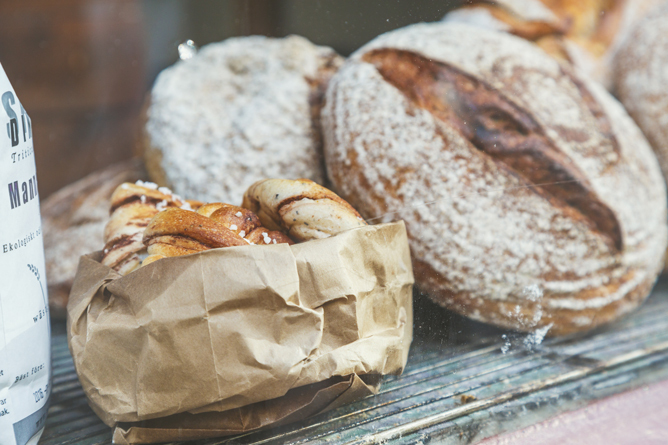 They also bake tasty bread and pastries. 2. 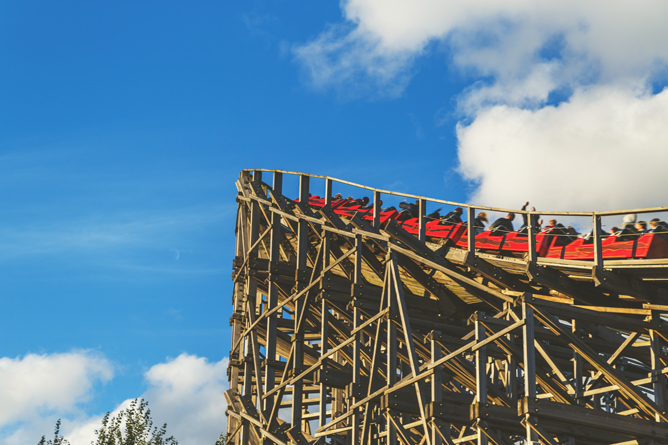 Wooden roller coaster in Liseberg. 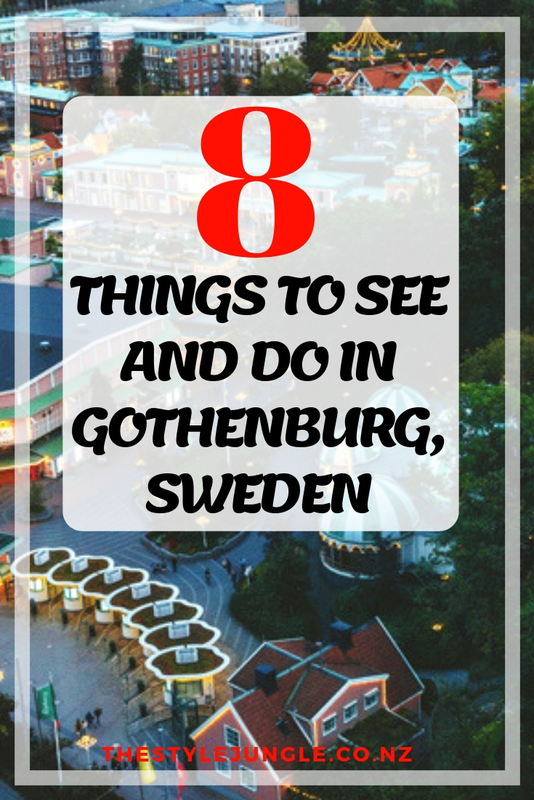 The biggest amusement park in Sweden and Scandinavia in general is located right here, in Gothenburg. It’s so special that over 3 million visitors come here every year . 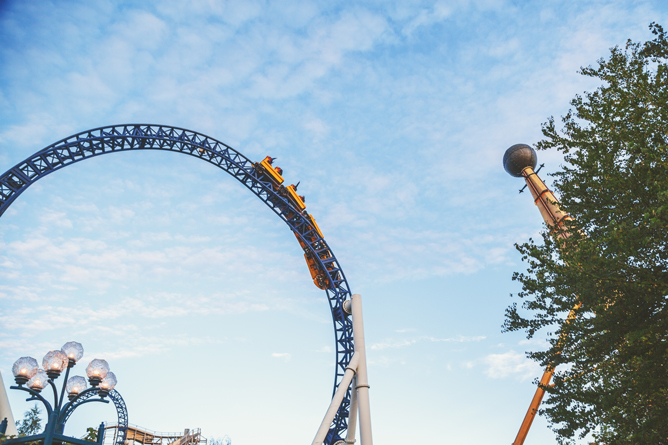 Liseberg is a place with a lot of really cool activities and entertainments. Some of them were not like anywhere else! Lottery with giant chocolate bars as prizes (looks like every visitor, excluding us, was a lucky winner that day! 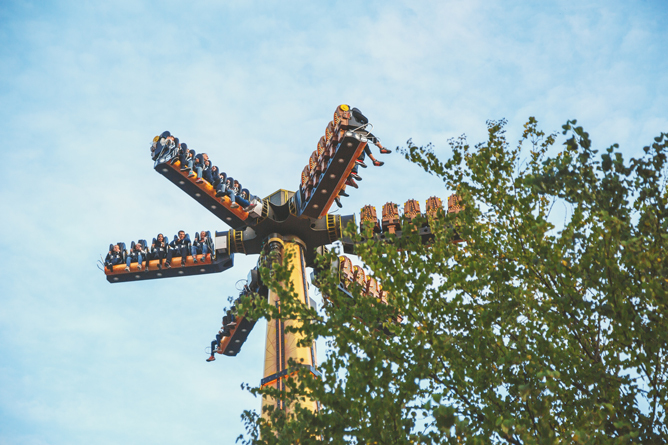 ), Europe’s highest free falling tower AtmosFear with a 109 kms per hour speed… But the most exiting one is a wooden roller coaster Balder, that was built in 2003 and was twice named the best wooden attraction in the world! I might have just found the best roller coaster on Earth: not to scary, not to childish. A pure joy! And what an unusual feeling – to know that all that is made of wood! 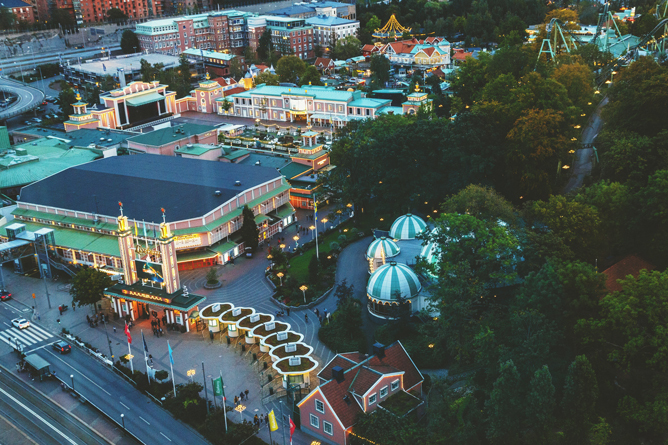 By the way, Liseberg operates in summer only. They also open it from 24th of October up to the 1st of November for Halloween. In 2015 entrance fee was 90 Sweden kronas (14,35NZD) or free for kids under 110 cm. The most expensive ticket, that gives you a right to skip queues cost 295 kronas or 47NZD. Park also operates on Christmas (all December long, to be more precise). During this month everything here is covered with snow and ice to skate, there Christmas markets and special festive food. Magic! 3. A pool for brave ones in Upper House. 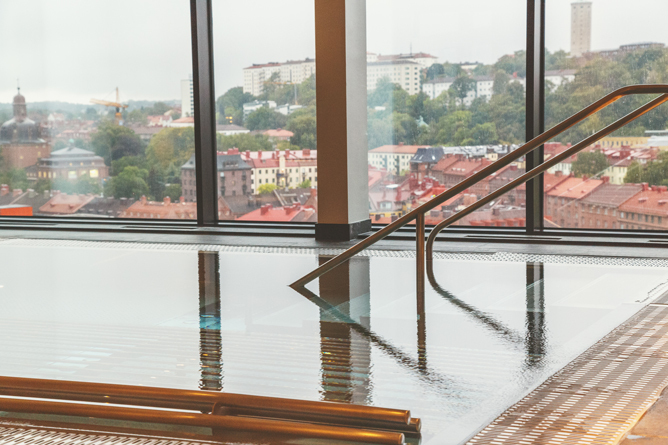 After having fun in Liseberg, visit Upper House hotel‘s SPA. 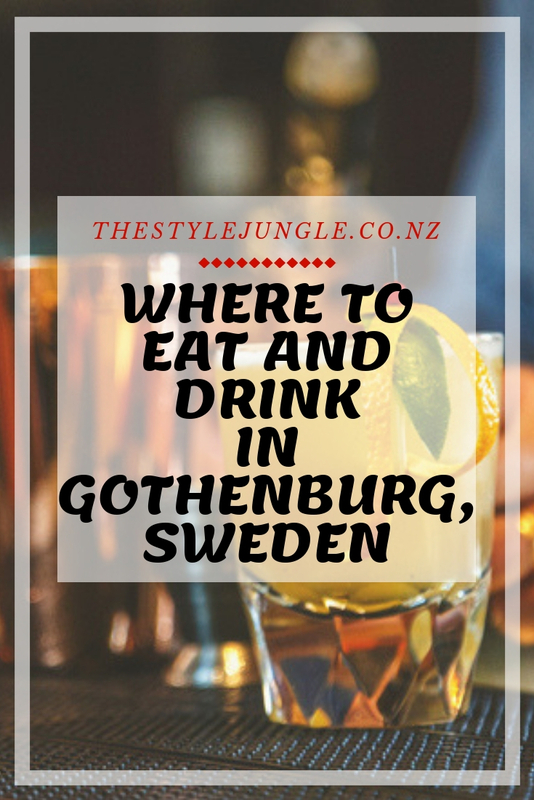 It’s located right across the road from the amusement park, in Gothenburg’s highest building – Gothia Towers. Imagine those astonishing views! Built on a 19th floor, this pool looks just like a common balcony from the outside. But inside… it has a glass bottom! A glass bottom at the height of 19th floors! Can you imagine that? What an experience! Those, who are not staying in a hotel, should pay 895 Swedish kronas (142.67NZD) to enter SPA-zone on weekdays and 1095 kronas (174.56NZD) on weekends. But back to Clarion Hotel Post 🙂 This is a workplace of Dosa Ivanov, many times named “Best Barmen in Sweden” and the winner of many international competitions. He is especially creative in longdrinks. 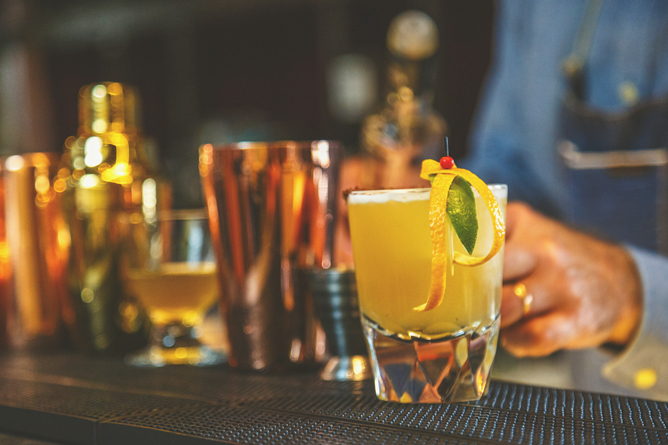 In 2014 the main theme for competing barmens was… tea! During the competition, this ingredient was meant to be combined with a lot of others and spiced up with an outstanding presentation in a limited time. Dosa’s ‘Tea Party’ was named the best! And you can now try it in Clarion Hotel Post. By the way, now you can probably also taste 2015’s champion – ‘Grand Horizon’. Based on photos I saw online, it looks really aristocratic! 5. Prince Karl-Philipp’s wedding cake. In order to try the cake worth the royal wedding, don’t go anywhere from Clarion Hotel Post. Norda Bar & Grill, where a cutie confectioner Patrik Fredriksson works. He was on a team of chefs who created royal wedding cake in 2015. Partik says the recipe of the royal cake they serve at Clarion Hotel Post is exactly the same as was used for THE wedding, they’ve only tweaked it’s look to make it easier to bake it for the larger numbers of people. 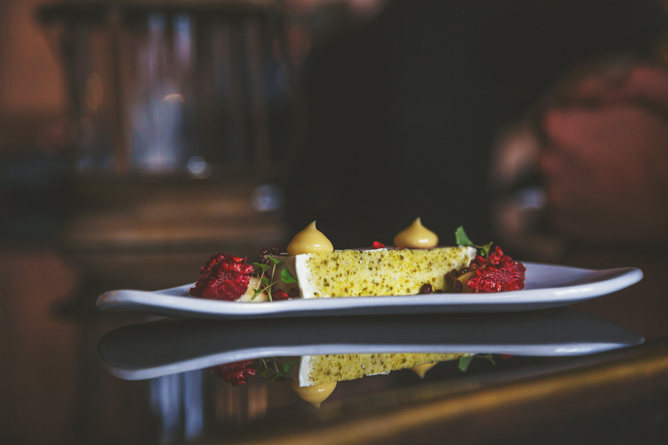 And he also creates amazing desserts, that break all the gravity rules (visit his Instagram @patrik_fredriksson!). Oh girls, honestly, if Heaven exists, I was there when eating this cake! I have never ever yet tried a dessert more delicious. As airy as the cloud and tastes like summer! I truly believe that whenever someone eats that cake in Gothenburg, somewhere on Earth a new butterfly is born. Amazing! 6. Haga district. 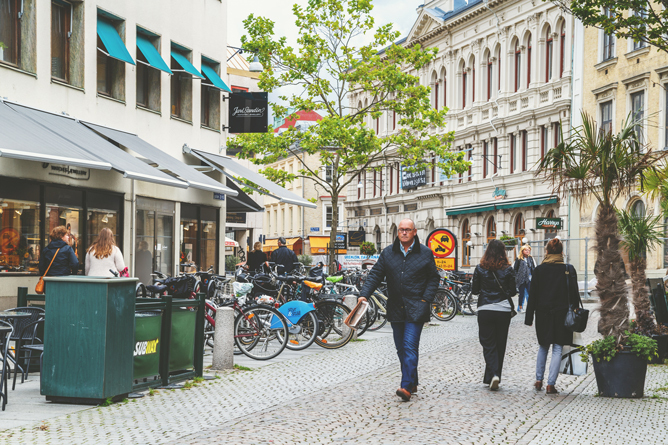 You will definitely need some walk after getting up close and personal with the culinary side of Gothenburg 🙂 Just a few minutes away from the hotel is the trendies district of modern Gothenburg – Haga. Interestingly, this place used to have a really bad reputation of the first suburb of the city, built for lower working class. But after a renovation in 1980, Haga became a place of attraction for people of different interests and from many different countries. Visit pedestrian street Haga Nygata first. Besides an amazing architecture, there is also the largest number of antique boutiques here, as well as a luxurious Art Nouveau styled SPA ‘Hagabadet’ and, of course, hundreds of cafes for another fika (by the way, one of them – ‘Husaren’ – is believed to invent the cinnamon buns I wrote about earlier! They now serve the world’s largest buns!). 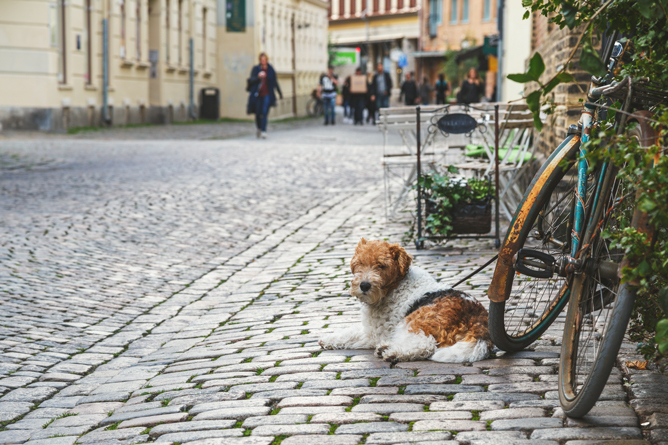 After having a walk through this street, head to the hill of a Skansen Kronan Castle – it has a memorable view over the city and the port of Gothenburg. 7. Fish market ‘Feskekorka’. One more legendary sight is located in a very city centre. Feskekorka is a fish market, tucked in a building looking like a Gothic church. 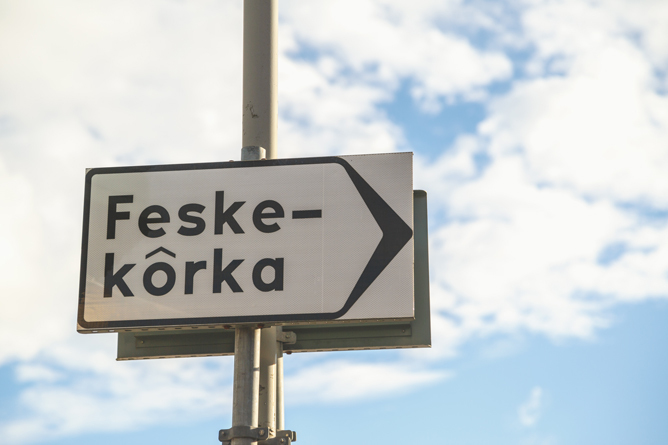 By the way, its name means ‘Fish church’ in Swedish. 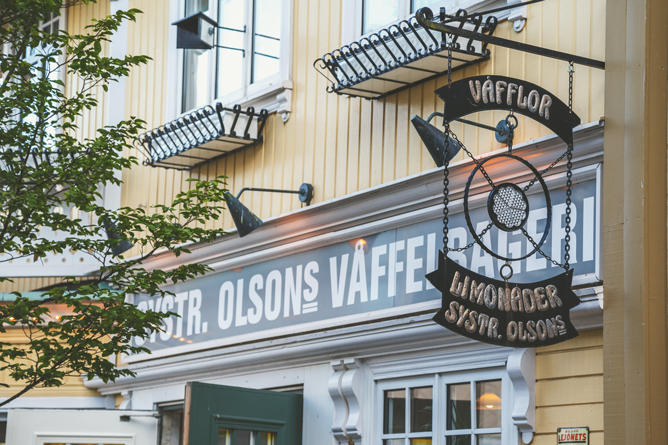 Gothenburg is proud of its fresh seafood, so this one is a must! Sea inhabitants grow slower in a salted, clean and fresh water, so they are really delicious here. One of traditional appetizers to try here is shrimp sandwich, made of literally a mountain of shrimps:) Those unique Gothenburg shrimps are only caught at night and should be sold before 6 o’clock in the evening! And if you’re eager to try something more fulfilling, choose any fish or seafood in Feskekorka and head to the nearest restaurant, called ‘Gabriel’ – they will cook it for you with pleasure. Yet another award-winning chef works here – Johan Malm was named world champion in opening oysters. There is a hotel and several Swedish and international cuisine restaurants on board of ‘Viking’ these days. Of course, there is so much more to see and do in this wonderful place. 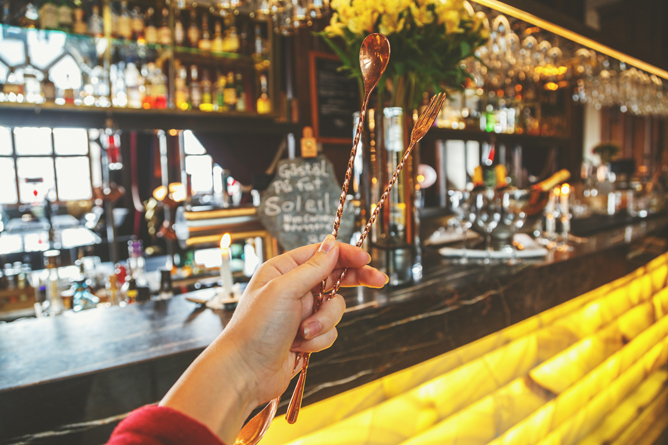 Strolling through beautiful tiny streets in historical centre, shopping in giant sweet stores with sweets (don’t forget to buy some local liquorice. In my opinion, it’s just impossible to eat, but it’s always so funny to see others trying!). 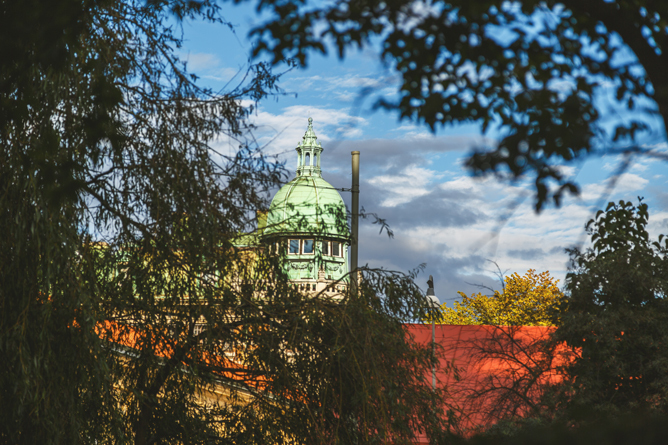 I simply can’t tell you about everything, because Gothenburg has so much to offer and is unique for each person. 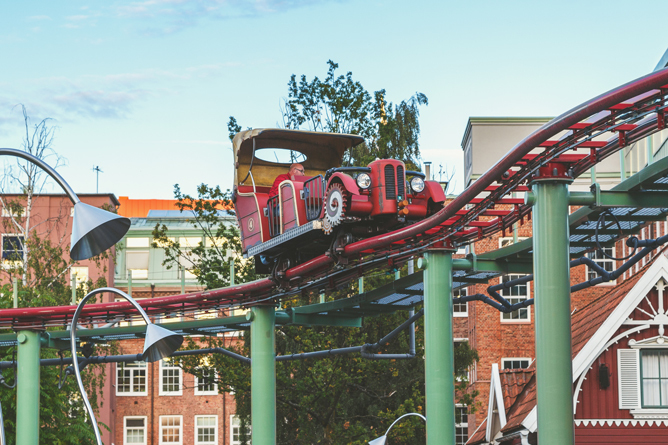 Just the very last recommendation: don’t hesitate to buy your Gothenburg Pass – besides being an unlimited ticket for public transport, it’s also a perfect way to save money on entertainments. It will only cost you 345 kronas (55NZD) for one day or 545 kronas (86.88NZD) for two days.